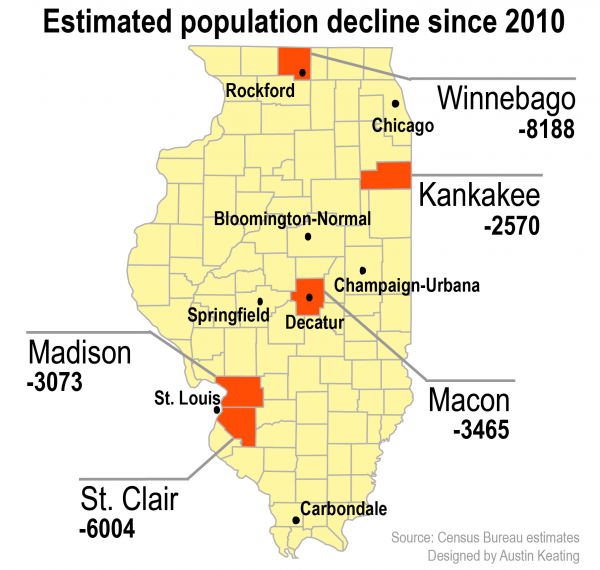 These five counties have had the starkest estimated population loss since the census in 2010. New census data shows more people are fleeing Illinois than any other state in the country. What does that mean for our future? Also, is the American Dream alive and well today?